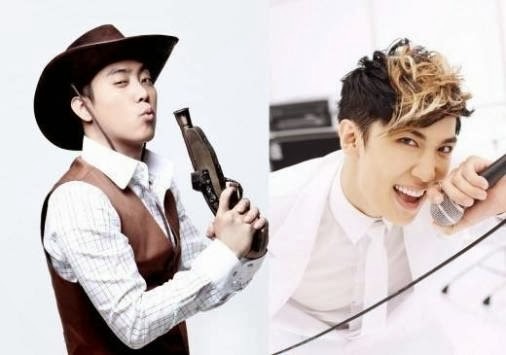 Eun Ji Won and Park Jung Min will reunite with DSP Media at the label's upcoming family concert, 'DSP Festival'! DSP Media will hold its first family concert, 'DSP Festival', since its founding 22 years ago on December 14 at Jamsil Arena. The agency's current roster of artists, which includes KARA, Oh Jong Hyuk, Rainbow, and A-JAX, is scheduled to perform as well as former artists Sechskies' Eun Ji Won and SS501's Park Jung Min. The agency confirmed on the 12th, "Eun Ji Won and Park Jung Min have been confirmed to perform at DSP Media's first family concert 'DSP Festival'." "DSP's growth engine Sechkies' member Eun Ji Won will represent his team at the 'DSP Festival', and we will have a rich lineup. Eun Ji Won readily accepted the invitation as an act of loyalty to DSP who he's had a relationship with for the past 16 years." 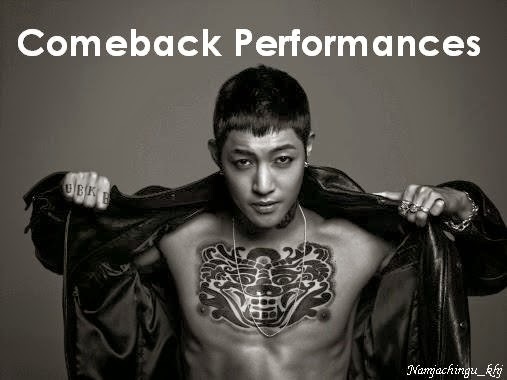 Tickets for the concert have already gone on sale starting on the 12th through Interpark!